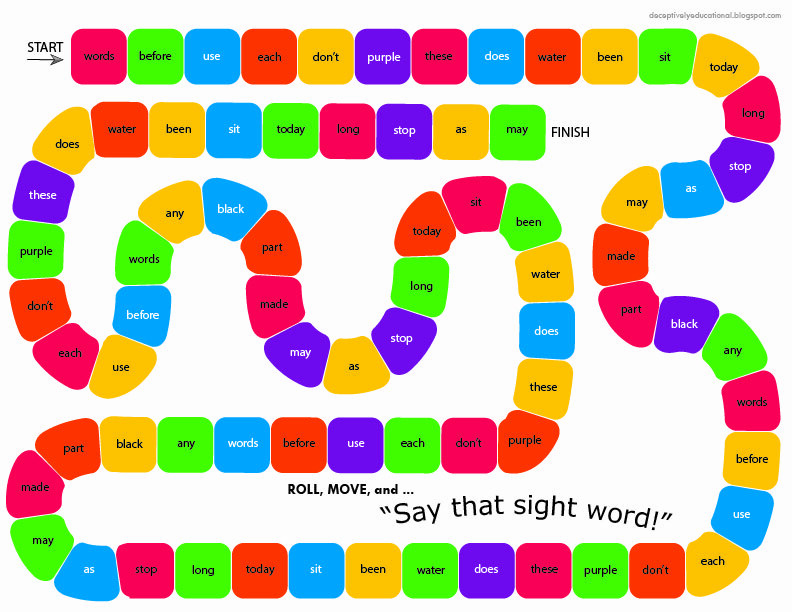 My son is on the last of the seven lists of sight words he needs to memorize before year end. He is beyond excited to master these last 20 words. 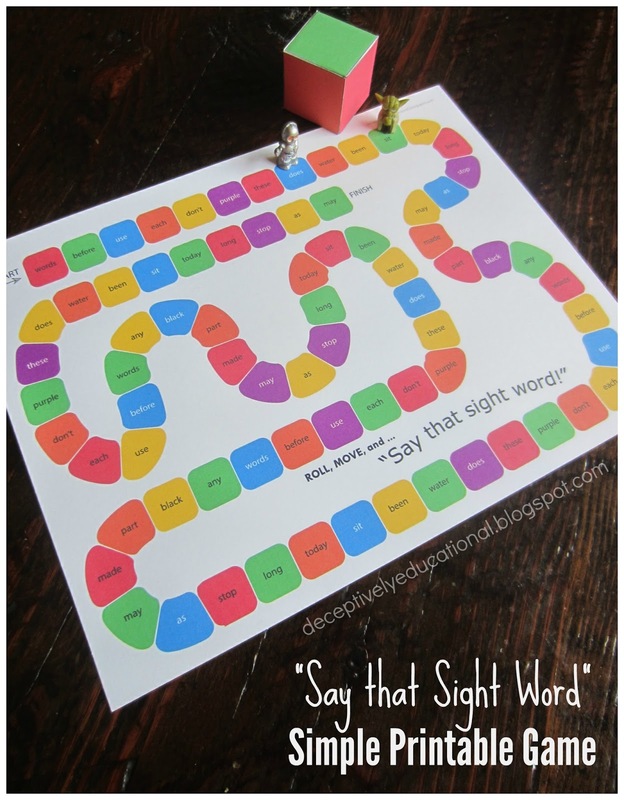 In support of this mission, I devised a simple sight word review game to make practicing fun. Not interested in the same 20 words as us? No problem. One of the three pages on the free PDF is a blank game board. Just print it out and write on your own words! Download the free PDF from Google Drive here. REMINDER: If you are a teacher and need to request access to my printables through Google Drive, use your personal email address. In many cases, your school blocks emails coming from outside their domain, thereby prohibiting me from granting you access and notifying you via email. 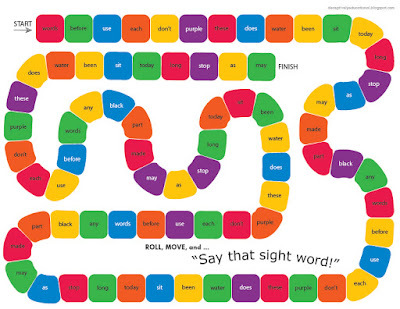 Each player's game piece should be placed on the words START. The youngest player begins their turn by rolling the color die. Whatever color they land on, they will move to the first occurrence of this color on the game board. They must also say the word there. If they don't get it right, help 'em out. Play alternates between players. The first player to reach the green spot at the finish is the winner! Thanks a lot, I'll use that for sure! Thank you. 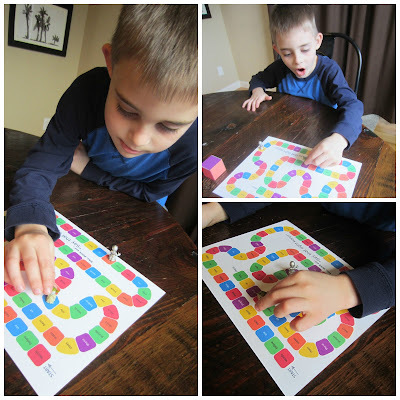 @thetreasurechesychildren on Etsy highly recommended your game. I'll alternate it with the Sight Words Shout Out Game for some variety. 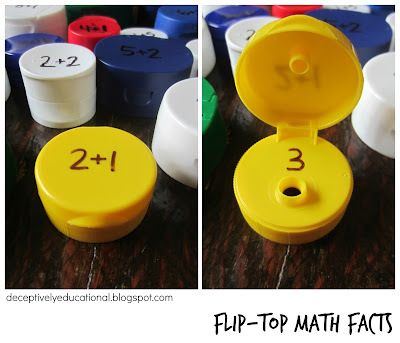 I'll probably put it in a sheet protector or laminate it and use a wet erase marker to add the words we learn. The word here is hyperlinked in the sentence above (Download the free PDF from Google Drive here). If you're a teacher and it requires you ask permission, please log in or use an account other than your school's email address. They restrict messages from outside their domain making it impossible for me to grant access.